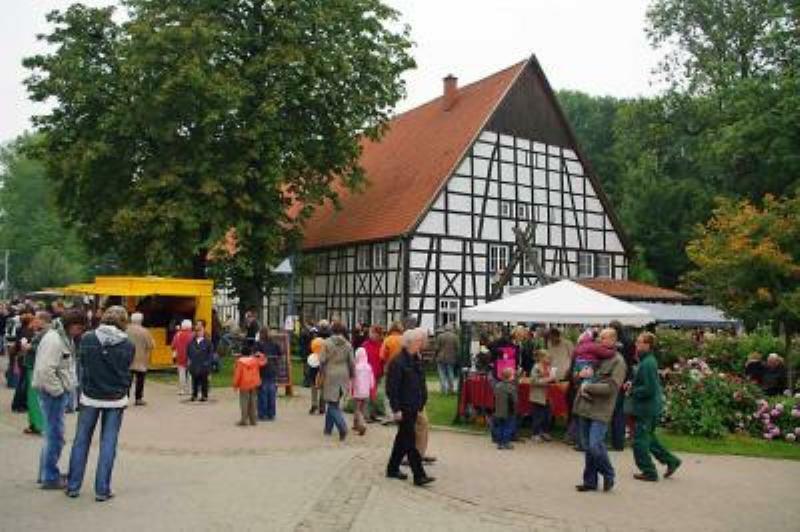 Dine on organic cuisine in a half-timbered building. 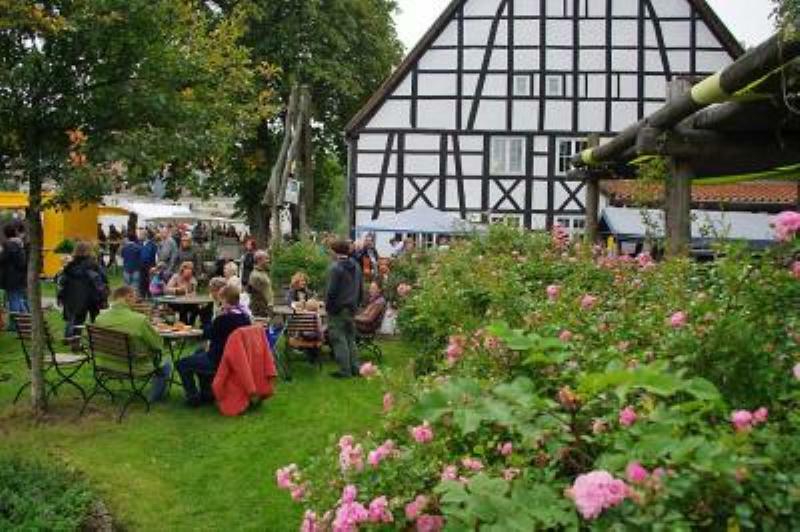 The Schultenhof only serves food that is prepared using fresh organic ingredients. What more could you want? People who like healthy food enjoy eating in the restaurant's cosy dining room. Kids are very welcome. Cookery courses, jazz evenings, singing chefs and a variety of exhibitions are also part of the programme. The terrace is a very pleasant place to go and sit in the summer. The staff who wear Bordeaux-red aprons ensure that your visit will be a perfectly enjoyable one. 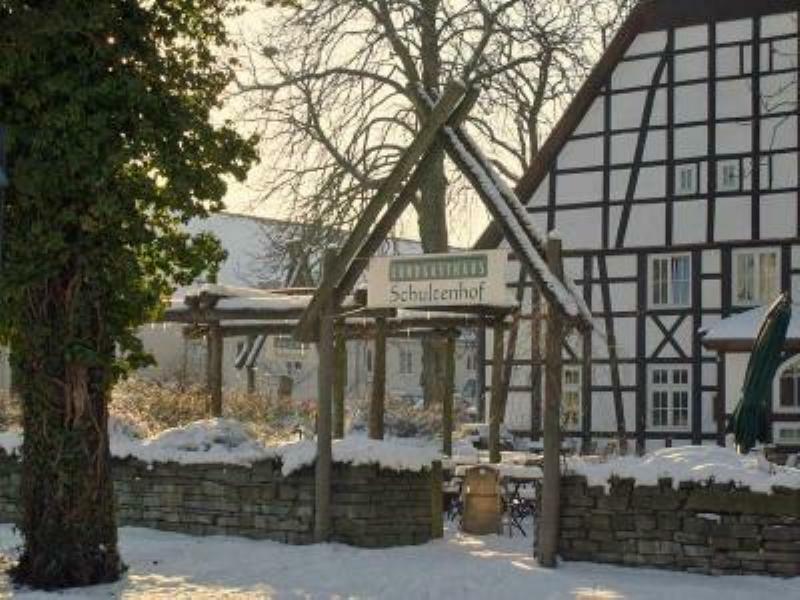 In short, the Schultenhof offers excellent quality and a cosy setting.